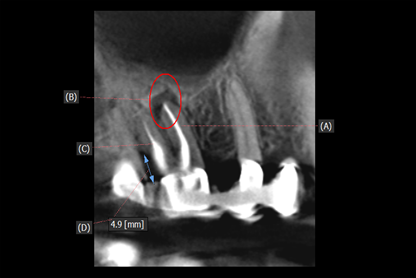 Can assess the earliest sign of periodontal disease, such as fuzziness, a break in lamina dura, a break in the continuity of lamina dura and wedge-shaped radiolucency at the mesial and distal aspect of the periodontal ligament space (PDL). 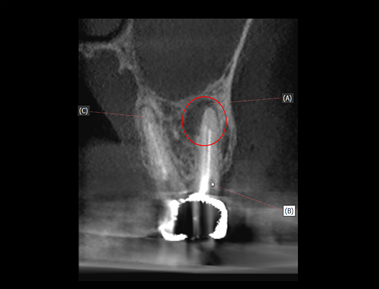 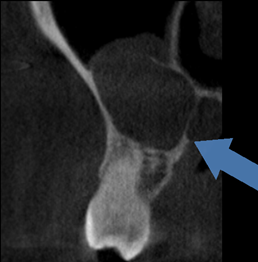 Resolves limited visualisation of furcal and apical lesions with IO x-ray due to lack of coverage, superimposition and geometric distortion. 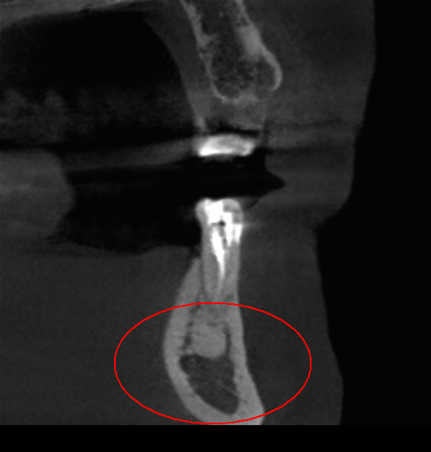 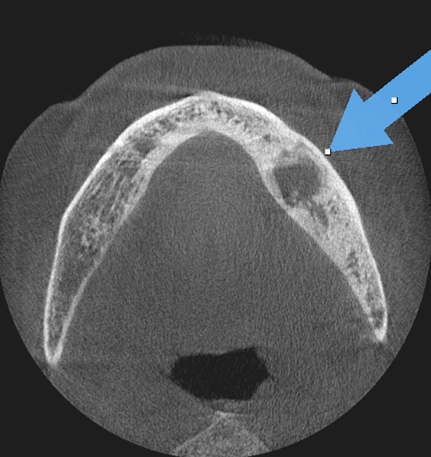 Overcomes overlay limitation of panoramic radiography which may lead to false positive resultscoverage, superimposition and geometric distortion.